Get a computer that you can put on your wrist. Possible? Yes it is thanks to Glacier�s W200 wrist computers. This technology is not surprising. We are at a stage where computers are getting compact and smaller by the day and apparently Glacier is leading the pack as far as miniature size is concerned. 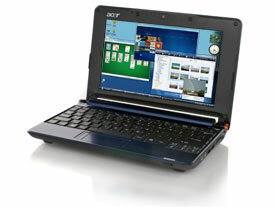 Features of this futuristic device include a 3.5-inch touchscreen, Wi-Fi, GPS, a backlit keyboard, Linux or Windows CE and more. This is essentially a low-powered computer that can be literally strapped to you at just about all times. 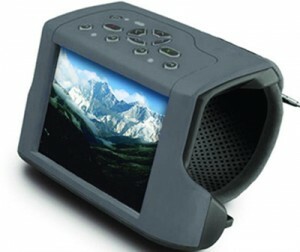 It also includes a motion sensor and an electronic compass, making it the perfect choice for those that like to go backpacking, or what have you. As most concept devices, this is still not officially underway. But you can be sure that once the developers find a way to fit in and find the periperhals needed to make it tick, this device is going to be a hot commodity in the market. That is if ever it does gets done. 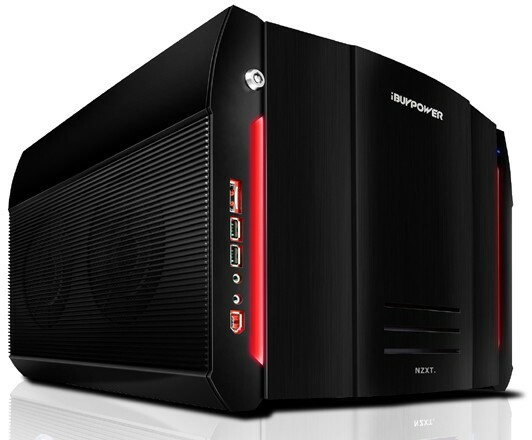 What would our PC casings look like some years from now? Well to date, we have seen various designs on how to store our PC peripherals and chips. 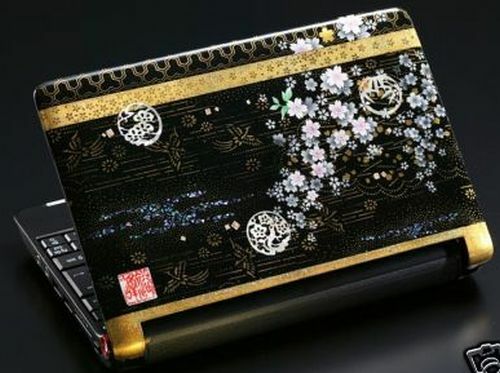 However, if you step up and close to look at this crazy but alluring design, you may even mistake it as the PC design of the future. 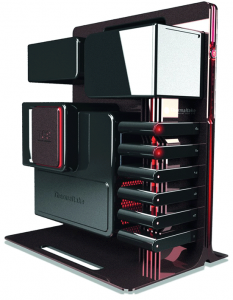 The case is actually the prototype by BMW, DesignworksUSA, and computer case and fanmaker Thermaltake exists now. “Level 10” is on display at CeBIT, the world’s largest computer expo going on now in Hanover, Germany. 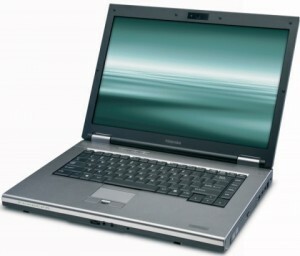 Sporting an open design, ventilation is enhanced enough to be beyond needing such exotica as liquid cooling. The concept is similar to those lofts with all the exposed piping and ventilation ductwork. It’s positively postmodern. Once available, expect PC owners to check out if they can afford and get a hold of this new BMW Level 10 PC design. If the price is right, surely many people will not pass it up. It is simple a design that will make you PC stand out above the rest. There’s precious little info about this spectacular case design, so we have no idea when it might be available and at what price. We’ll be visiting the DesignworksUSA studio in Los Angeles later this month, so we’ll find out more details then.